I’ve always hated these types of questions. At school or at work. Sometimes even when meeting new people. I never felt that I had a good enough answer. 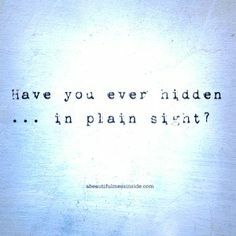 You can hide in PLAIN sight. Other’s are only allowed to see what you want them to see. You come across as being intriguing, leaving others to wonder where you’ve run off to. You can leave someplace you don’t want to be without anyone noticing. You are able to live a secret, double life. You learn how to be self-reliant. You come across as being intriguing and mysterious, leaving everyone to wonder. Your observations of the world are spared from the observer effect (where people act differently when they know they are being watched). You’re able to adapt to each and every situation or environment you meet. 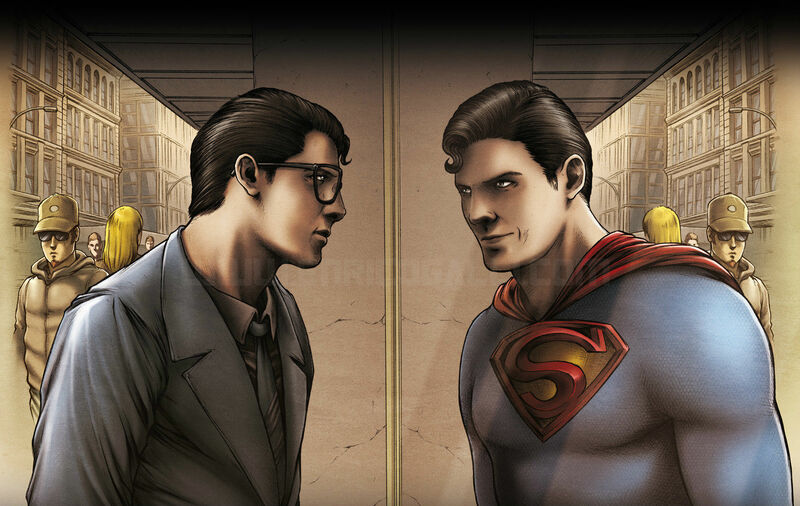 When you do finally reveal your true self, others are either in complete shock by what you have been through or they are surprised merely by the fact that you were able to hide your super powers for so long. “The comic books series relies critically on Batman as a storytelling device while rarely showing him. Written by Ed Brubaker and Greg Rucka and illustrated by David Lark, Kano, and others, Gotham Central was a series that chronicled the lives of members of the Gotham City Police Department as they tried to do their jobs in a city inhabited by masked vigilantes and criminal psychopaths. 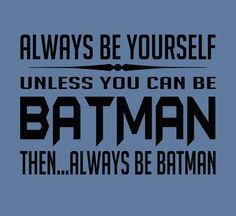 The absence of Batman from most issues of Gotham Central belied his importance to the story line and how he defined the life of the GCPD and the people within it. 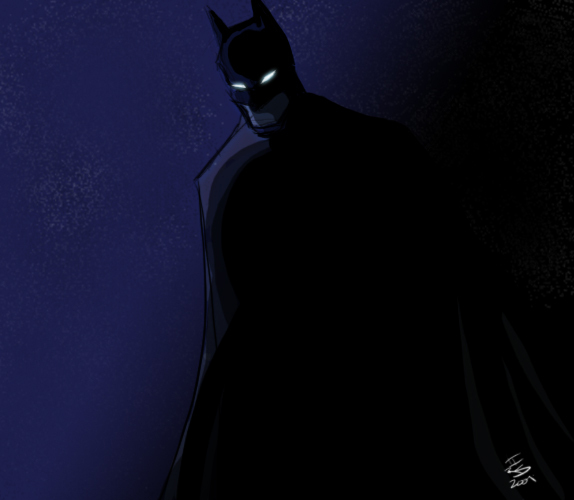 Even when Batman did appear in the comic, it was often in silhouette, and the creators focused instead on the reaction of the GCPD detectives and officers to him, some appreciative and others resentful. Gotham Central showed not only the benefits to Batman of cultivating an air of mystery by remaining largely in the shadows, but also the way that invisibility can enhance storytelling. It’s common to hear the writing advice “show, don’t tell,” but sometimes the best way to show is not to show at all” (White, 2015). but when he goes home at night he fights battles that nobody even knows about. because he continues to fight, despite the dangers, for the better of mankind. The power of being invisible provided me with the opportunity to live as much of a normal life as much as physically possible. No one ever suspected that I was sick – Not unless I wanted them to anyway. I was able to build a career. Be a part of my community. Find both friendship and love. I found out what I really was made of. 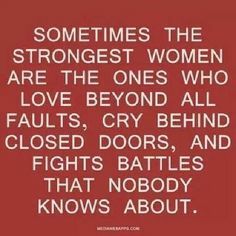 That I was both strong and capable. That I could stand up and fight. Not everyone may know or even appreciate my super human power and that’s okay. I don’t expect them to. This is my invisible fight – and mine alone. 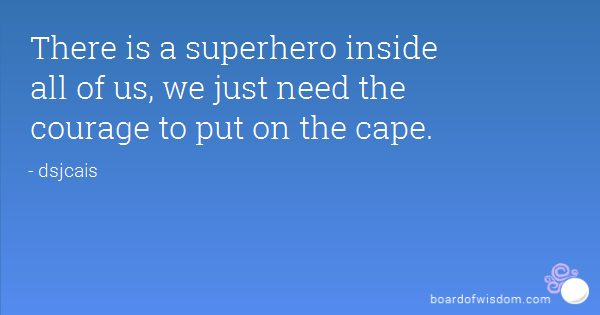 Besides, I could never give up my cape anyways.